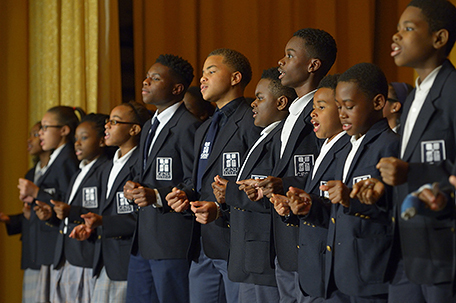 The Gesu School, an independent Catholic, Jesuit School in North Philadelphia, held its annual fundraising Gala on May 5 and raised more than $371,000 to support its mission of empowering North Philadelphia’s children to break the cycle of poverty and violence through a quality education. 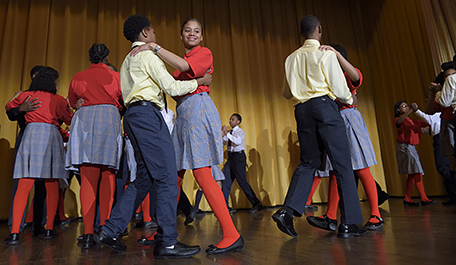 The event drew more than 350 attendees who were treated to a display of student artwork and performances featuring the Gesu School student gospel choir and a ballroom dance routine – which debuted earlier this year at the World Meeting of Families in honor of the Pope. The Gesu Gospel Choir performs “Expect a Miracle” by Elbernita Clark. Additionally, the Gesu School Spirit Medal was presented to Rev. 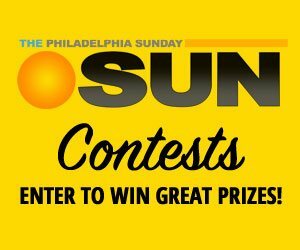 Stephen D. Thorne, one of only four black Catholic priests in the Philadelphia Archdiocese, in recognition of his commitment to Gesu School and mentoring program for 8th grade boys. 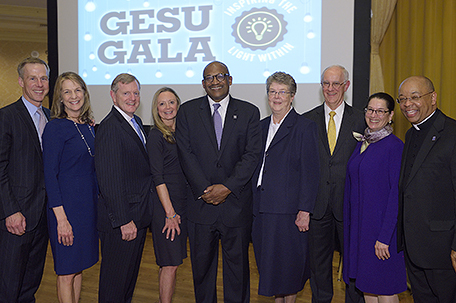 Peter Gould, a former turnaround investor and corporate CEO who has transitioned into academia and non-profit management, also received Gesu’s Spirit Medal in recognition of his dedication to educating North Philadelphia’s children.